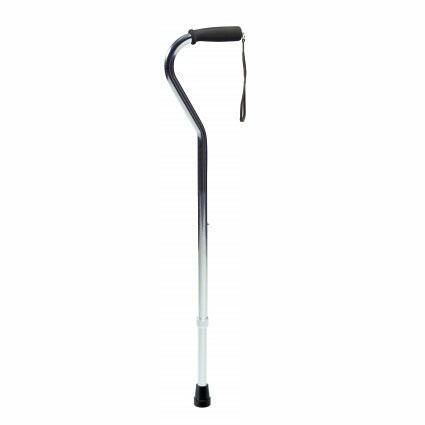 Lumex aluminum adjustable offset cane offers maximum comfort and balance to the user. 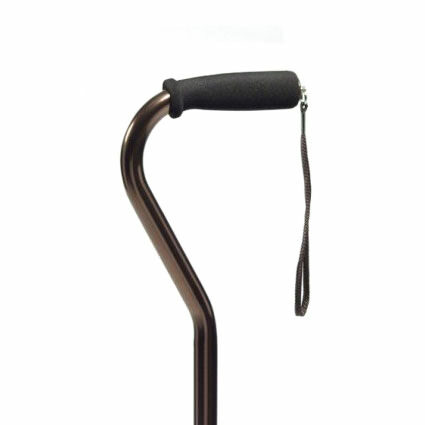 Offset cane has adjustable offset handle that places the user weight directly over the base and provides maximum balance and control. 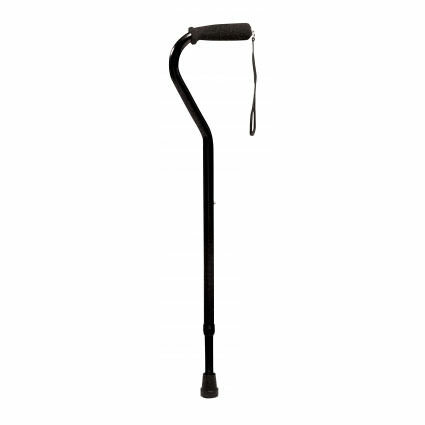 Aluminum adjustable offset cane provides sculpted grip that reduces the chance of slippage even when wet surface. 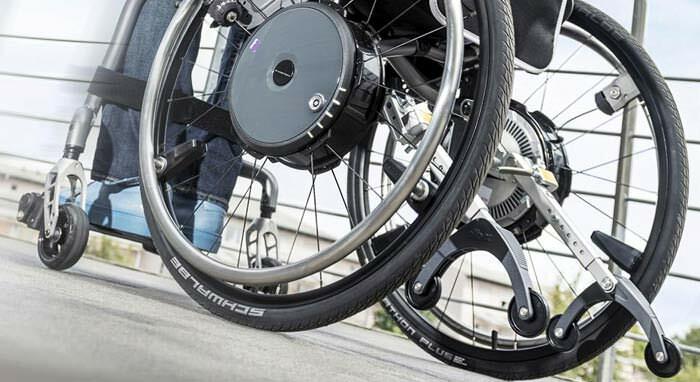 Aluminum offset canes has a feature of easy push-button height adjustment system with locking collet that offers added security and support. 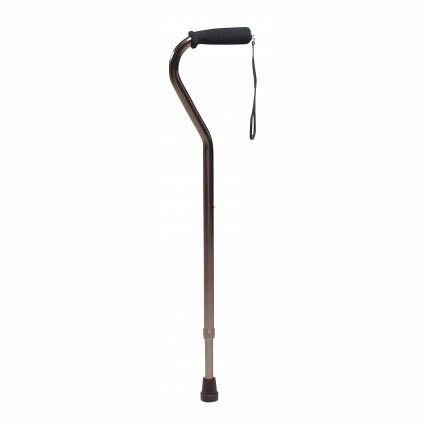 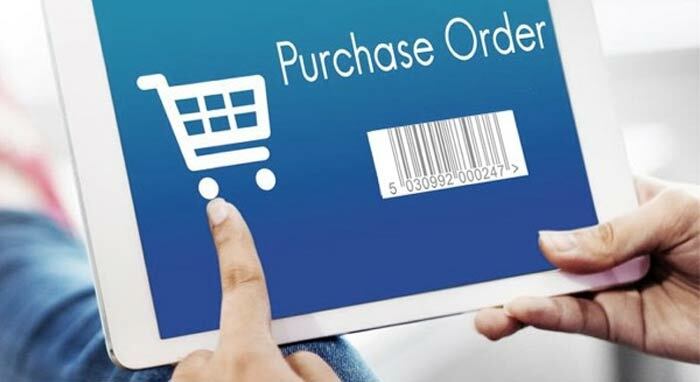 Lumex adjustable cane is available in a variety of finishes, grip styles and lengths with attractive finish that resists marring and scratching.